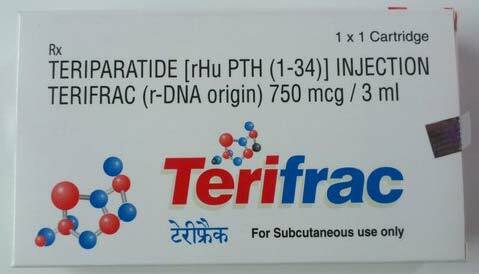 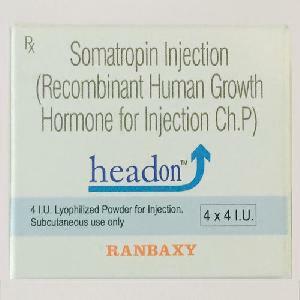 We are a trusted name as Pharmaceutical Injections Supplier in the country. 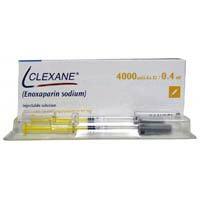 The two different variants of Pharmaceutical Injections that we deal in are Clexane Injection and Terifrac Injection. 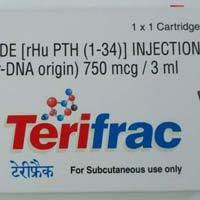 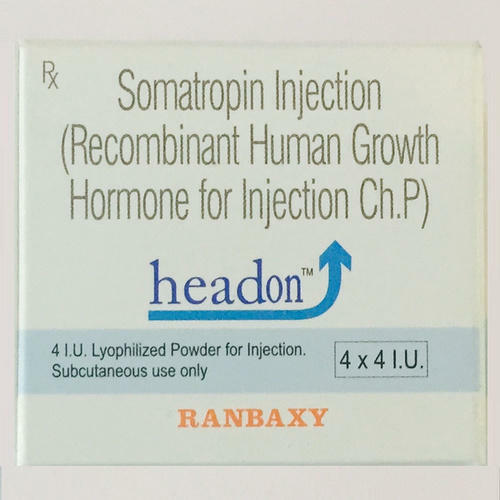 These Pharmaceutical Injections are manufactured at well-developed manufacturing facility and subsequently tested in hi-tech laboratories to ensure effectiveness. Buyers from all over the country can purchase Pharmaceutical Injections in bulk from us. Generic Iron (Carbonyl Iron), Encicarb Injection contains Elemental Iron as an active ingredient. 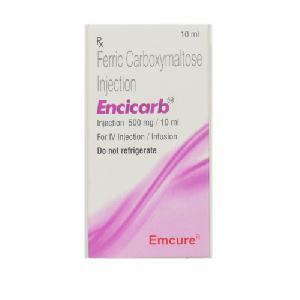 Encicarb Injection works by works as a dietary supplement to fulfill the iron deficiencies and regulate oxygen in the blood. 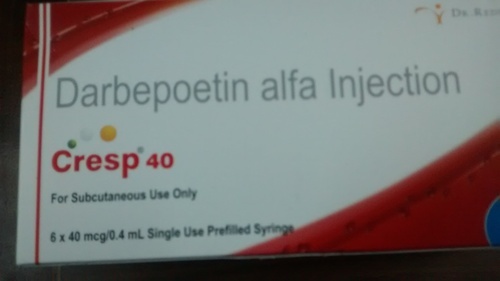 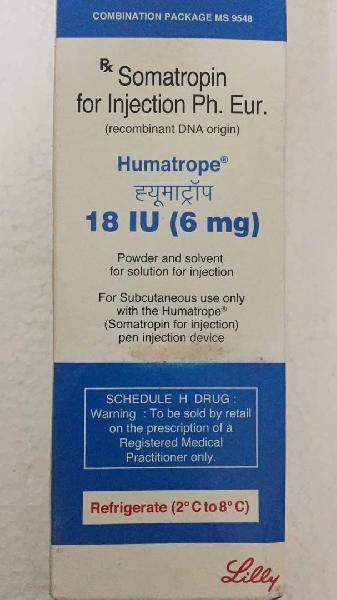 Cresp inj is available in 40mg and 200mg, alt information for Cresp injection Darbepoetin Alfa Cresp injection usesCresp injection is used in the treatment of anemia due to chemotherapy and anemia due to chronic kidney disease.